Are we sick of zombies yet? 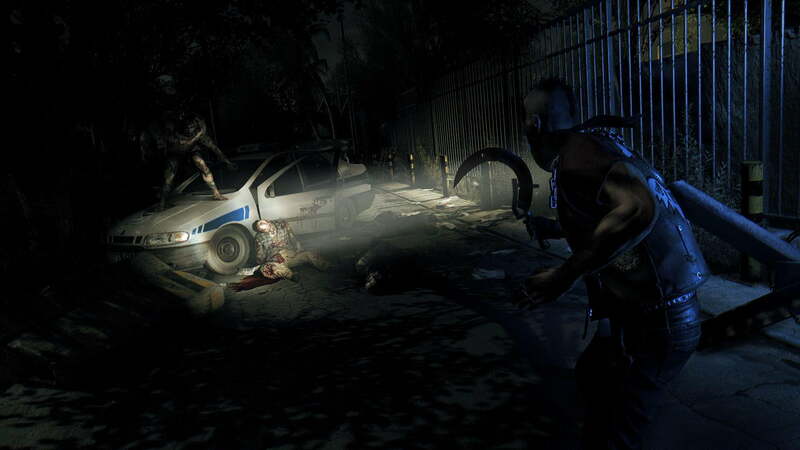 Dying Light is one of the only games to ever get nighttime right. Your life feels like a fragile thing when the sun sets over the fictional city of Harran and the powerful “Volatile” zombies come out to play. It gets so dark you can barely see what’s directly in front of you, but you don’t dare flick on that flashlight. You keep your weapons sharp, craft way more health kits than you need, and bring along all the right tools, but you also feel fear, and die often. 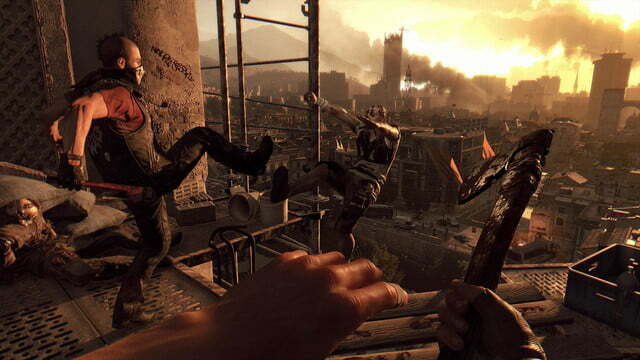 That tension is a pretty big accomplishment, but it also highlights one of the game’s biggest flaws: Dying Light is nowhere near consistent enough to be as punishing as it is. 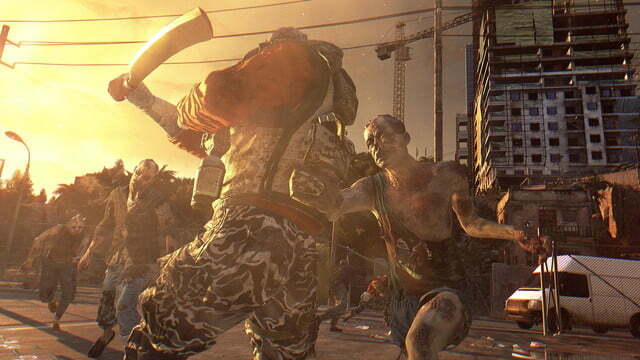 It’s maddening to be killed repeatedly by things that are out of your control, and Dying Light has hordes of those. 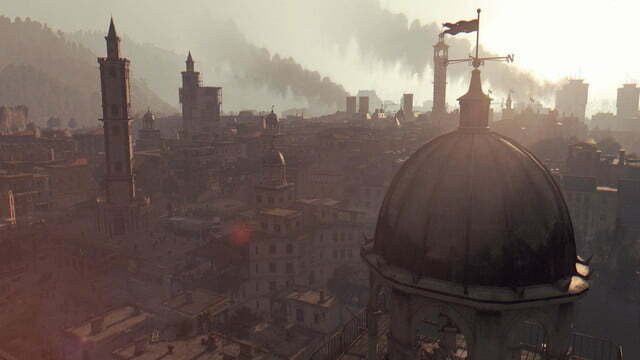 Set in the large and detailed city of Harran, Dying Light stars Kyle Crane. He’s an agent of the Global Relief Effort (GRE), a private firm that (surprise!) isn’t as benevolent as its name suggests. 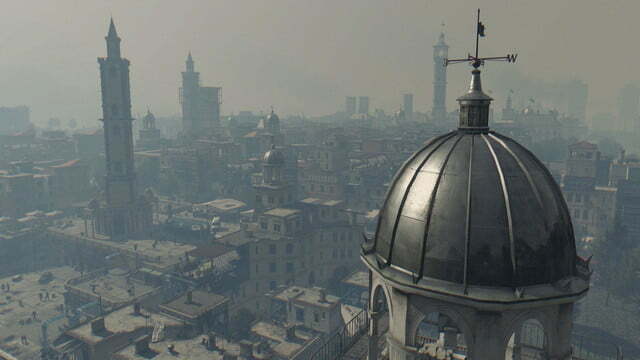 Crane is air-dropped into the zombie-infested and quarantined city, where he’s promptly infected. This opening is actually pretty exciting — for a cut scene — and it’s short and informative, as well. It’s the kind of introduction that makes you eager to pick up the controller and start playing — only it doesn’t let you. 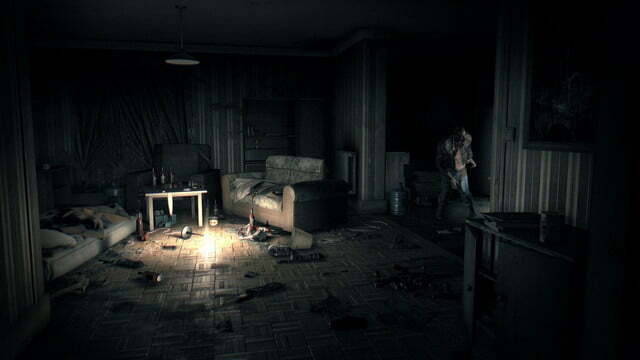 You’re yanked right out of the action and woken up in a safe house, where you spend way too long walking around talking to people before you can actually start the game. It’s the first sign that Dying Light doesn’t understand its own strengths. The opener gets your blood pumping and takes you right to the edge, then turns around and makes you do one of the most boring things possible: Talk to video game characters. 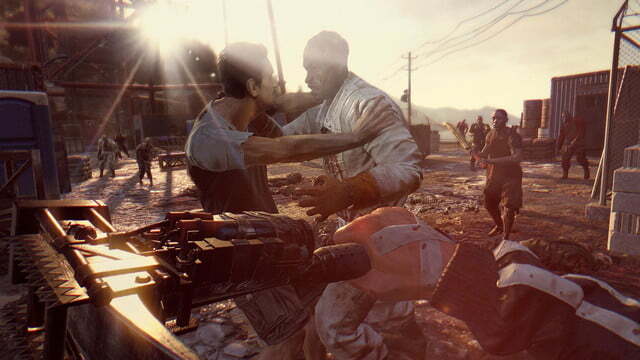 And Dying Light is full of video game characters, from the “tough as nails” heroine-turned-damsel Jade (yes, she is described that way many, many times) to the sociopathic, murderous villain, Rais (pronounced “rise” or “rice,” depending who’s talking). There are no new stories to tell in this space, so the team just ripped elements out of existing zombie fare and called it a day. 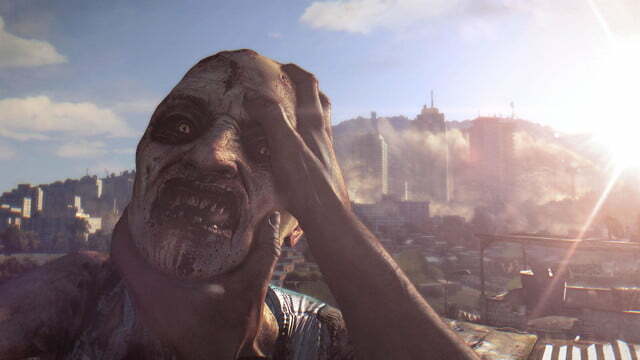 It’s like developer Techland was aware going in that the zombie genre is completely played out. 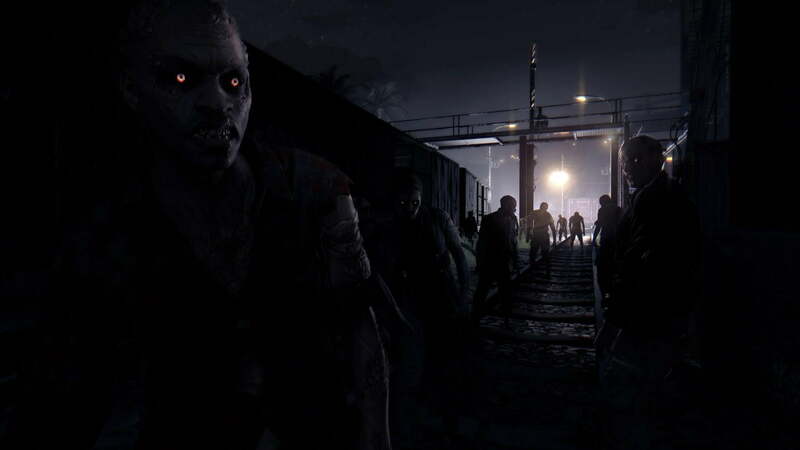 There are no new stories to tell in this space, so the team just ripped elements out of existing zombie fare and called it a day. Oh, and Far Cry 3. 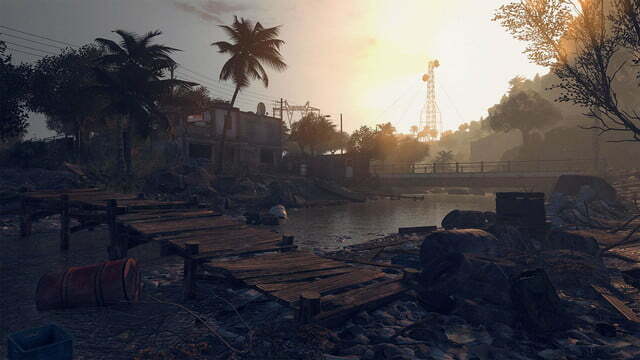 Somebody at Techland really, really liked Far Cry 3. 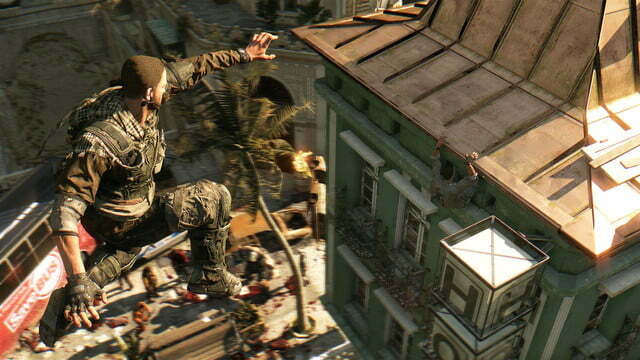 Rais is that game’s infamous killer Vaas in just about every way. You may as well read Jade as Vaas’ sister Citra, too. 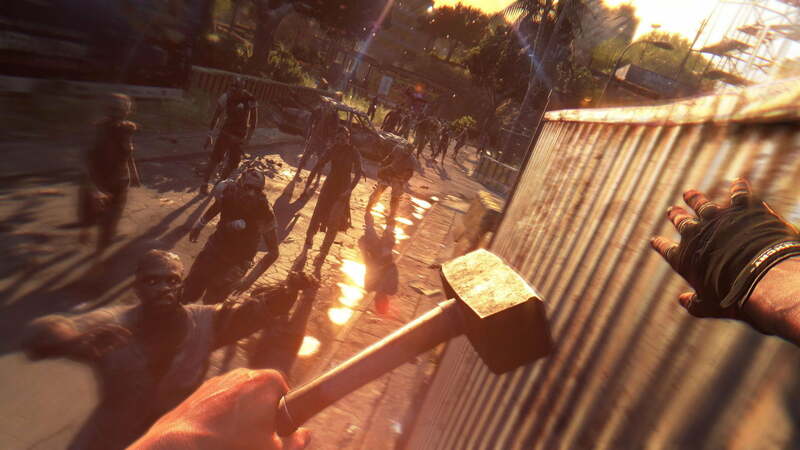 Dying Light even has a “trippy” (read: tedious) slow-motion-walking level. These characters are terrible, and it doesn’t help that they look like they were animated by someone who had only ever seen pictures of humans in books. The main story missions can be truly painful, too, and not just because the characters and script are so bad. 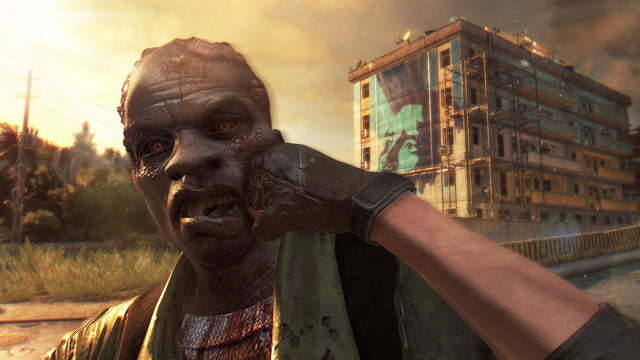 Dying Light is wonderful when it gives you the freedom to act with some degree of agency, but the 20-something hours of story missions (this is a very long game) mostly funnel you from combat to combat or through lengthy climbing sections. 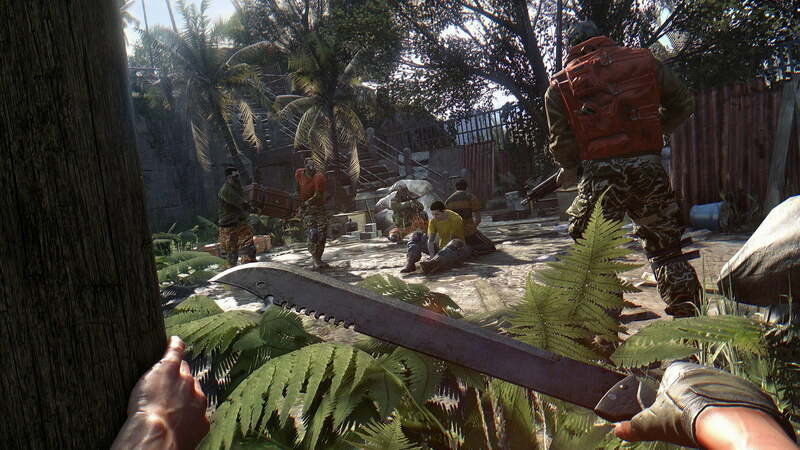 The combat is a mix of melee brawls and gunplay in first-person, but it’s a slog. 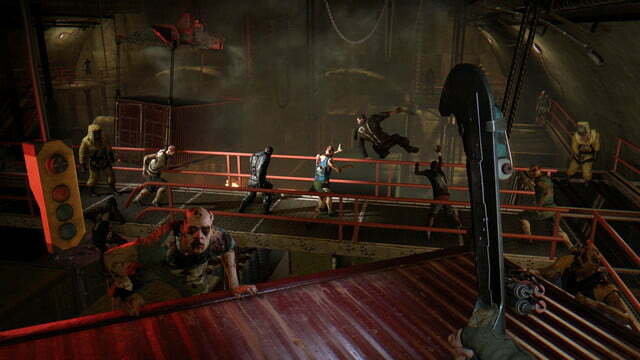 You jam the attack button until your stamina is low, then back off to avoid grabby zombies. Shooting, meanwhile, feels imprecise, which makes one wonder why there are so many gunfights. The game is much more fun when it provides ways to creatively avoid combat. That’s where tools come in: Firecrackers, bombs, firecrackers with bombs attached, night vision potions, stamina boosters, plus an assortment of firearms and melee weapons. For every item that facilitates combat, there are two more that help you avoid it, along with a raft of customization options for personalizing your arsenal. 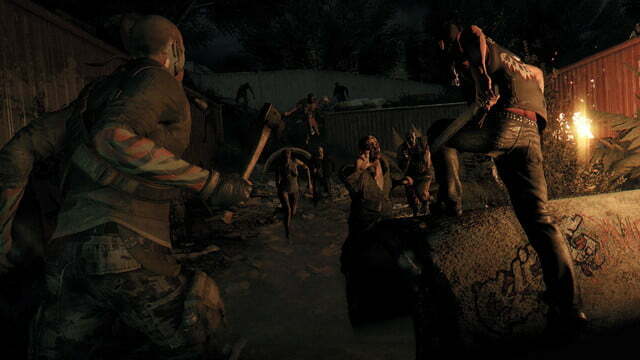 The depth is there, Techland just doesn’t create enough opportunities to take advantage of it. Having the ability to freerun everywhere helps stave off the boredom, and it rarely feels like a chore. 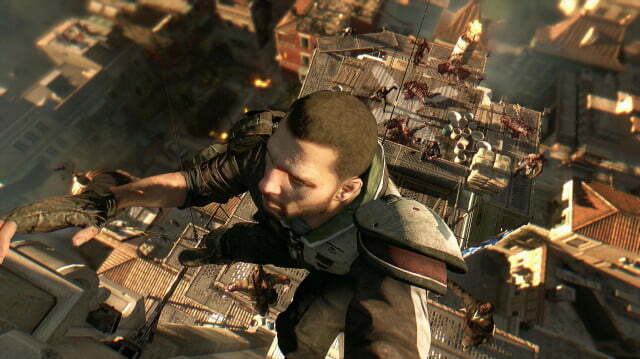 You can dash across rooftops to reach almost any location, constantly watching for your next jump or handhold. 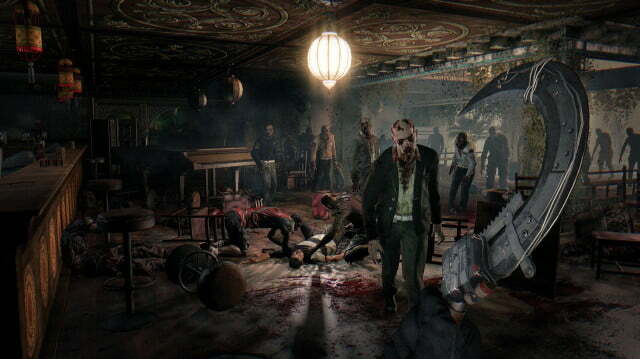 Staying on your feet and beyond the reach of zombie hordes is challenging enough that you can’t do it on autopilot, but it’s still intuitive and fun. It’s the best part of Dying Light, and it only gets better once the grappling hook is introduced. There are flashes of brilliance, when dynamic scenarios emerge that require actual thought and not just frantic button-mashing. 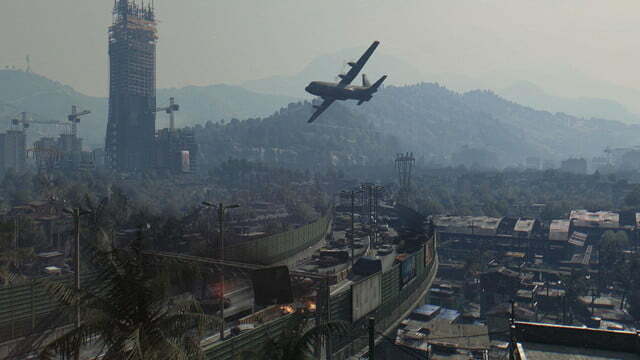 This thing turns you into a zombie-slaying Spider Man, letting you zip around rooftops with ease, and it’s essential to having fun in Dying Light. 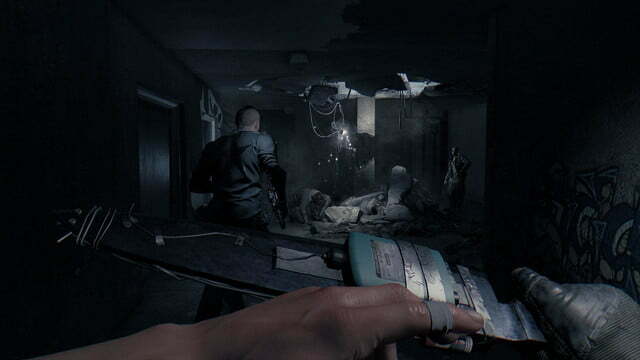 Yet its implementation feels like an afterthought; the grappling hook takes a good 10 hours to unlock, and even then it takes up a valuable item slot on your left trigger. Meanwhile, there’s an entire button devoted to the shockingly useless (and ridiculously goofy) kick attack, and R3 is practically unused. Worse, the grapple actually has a cooldown, limiting how often you can use it, which doesn’t make any sense. 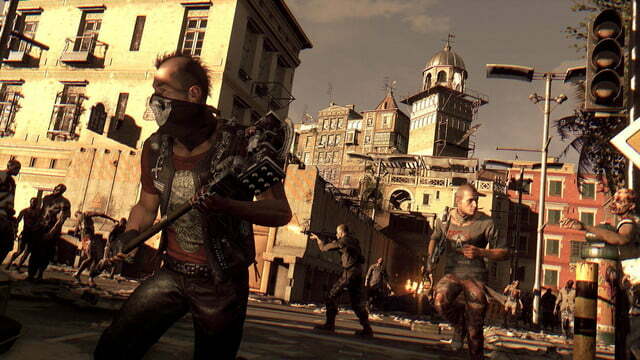 For all the fun to be had in free running around the expansive city of Harran, Dying Light features scenario after scenario that its mechanics simply can’t support. There are lengthy climbs that are treacherous only because the game is so inconsistent in what it will actually let you grab onto. Or battles that are so big and chaotic that half the time you die and you’re not entirely sure why. There are flashes of brilliance, when dynamic scenarios emerge that require actual thought and not just frantic button-mashing. 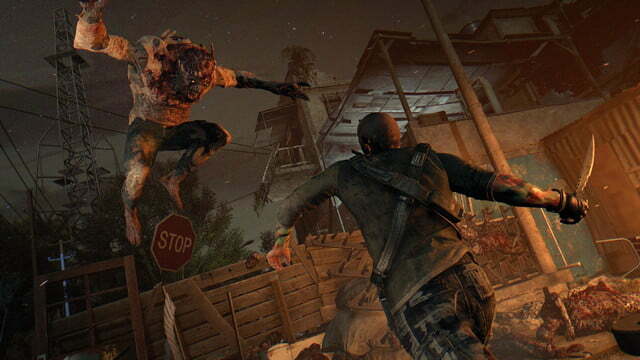 It’s here that the Dying Light systems that do work come to the forefront. 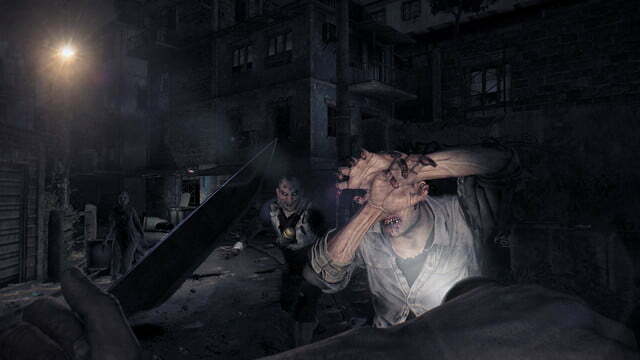 Set off an alarm trying to pick a lock and you might be in for a tough fight with a lot of zombies — or you can grapple to an adjacent building, wait for them to gather, and blow up a barrel to thin them out. Once the coast is more or less clear, smear yourself with zombie guts and get back to picking that lock — and hope you can open the door before your camouflage wears off and more undead arrive. These changeable situations play out all the time when you’re just running around doing random stuff, and that’s when Dying Light is really, really fun. The amazing sound, music, and graphics (character models aside) help as well. There’s one safehouse at the tippy-top of a suspension bridge’s towering cables that you only ever see while doing side quests, but the wind up there, the precarious climb, the vertigo, and the twinkling lights arrayed below you create a very special feeling that’s rare in games. Dying Light has one other multiplayer mode: Be The Zombie. 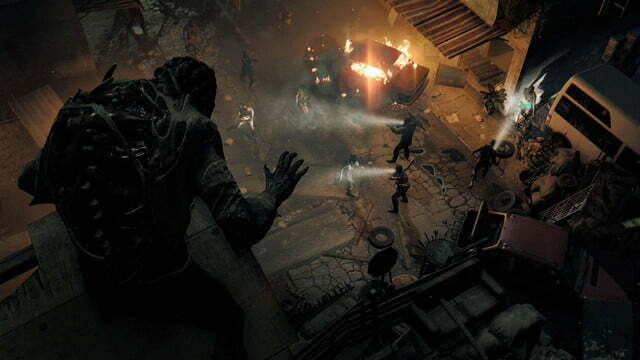 The extra lives up to its name, letting players assume control of powerful “night hunters” and invade other players’ worlds. As the night hunter your goal is to kill the human player whose game you’ve invaded. 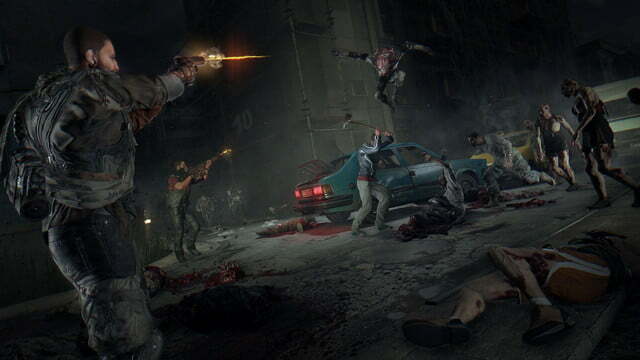 The defender’s job is to destroy numerous bloody nest-type things around the city, while evading the hunter’s long- and short-range attacks, and thwarting the zombie hordes they can summon. It’s incredibly tense and tremendously fun, though players that don’t want to be invaded have the option of turning the feature off. 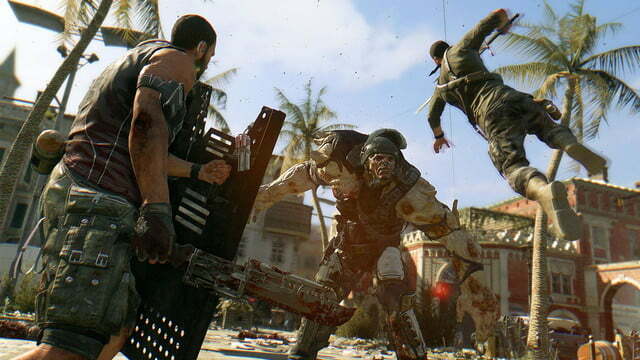 Dying Light also gets major points for its seamless and flexible co-op multiplayer. You can play with friends, though you don’t get credit for missions unless you’re at the same point in the story. Even better, you can enter matchmaking from the pause menu, and the game will jet you into the world of a player whose progress is similar to yours. 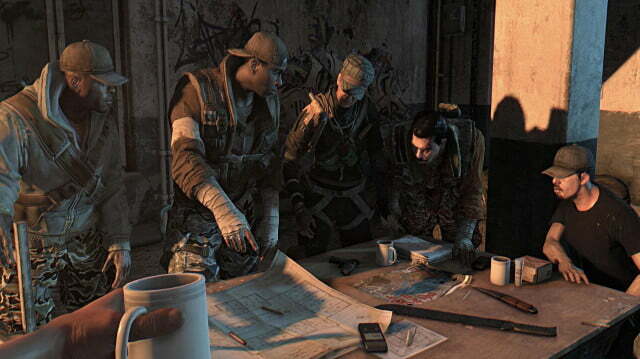 And if you leave your game open, up to three players can drop into your Harran at any time. The game changes in subtle but important ways when there are more players. Some things, like remaining unseen, are tougher with more people, while combat is easier and more enjoyable. 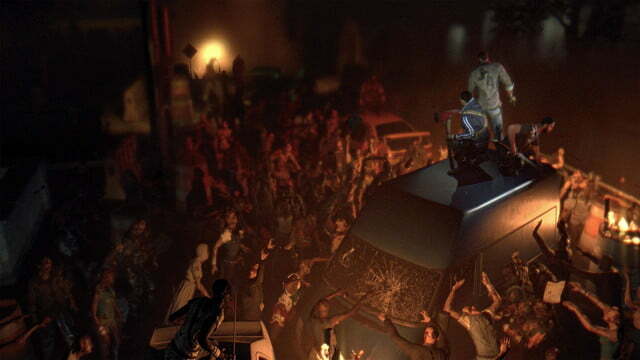 Races and zombie-killing contests pop up periodically around the city, and you can trade items and equipment back and forth by dropping them on the ground. People pop into your game just to ask if you want one of their extra guns. There’s even a fast travel system to help with progression; if one player reaches an objective or quest giver their teammates can warp directly to them. Sometimes it’s just great to have someone watching your back while you pick a lock or hunt for supplies. 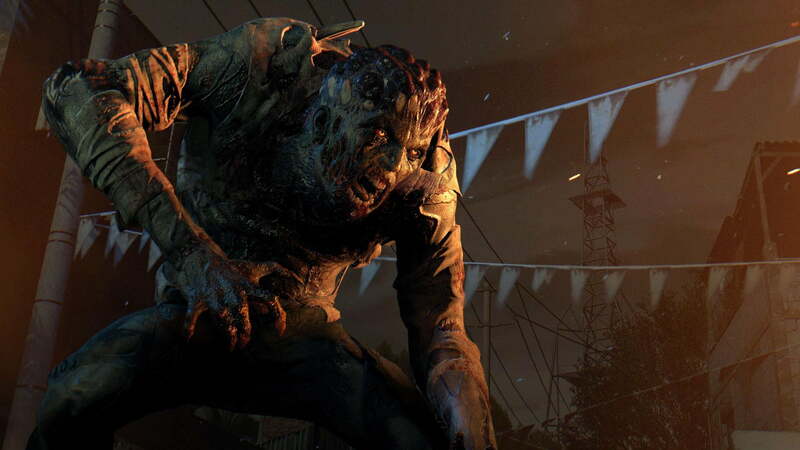 In its best moments Dying Light rewards players for thoughtfulness, patience, and exploration, and they tend to manifest most in side quests that come with vague objectives attached. 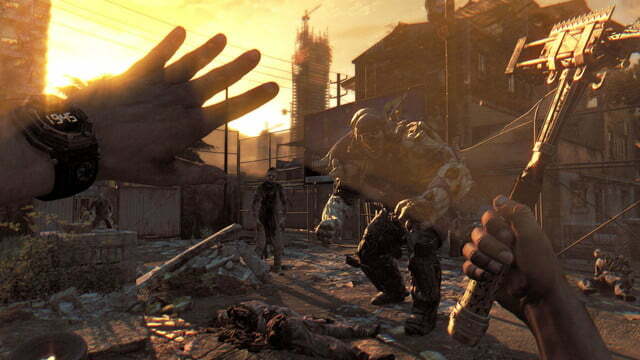 It feels great to not have your hand held by an objective marker, and Dying Light lets you simply do your own thing often enough. 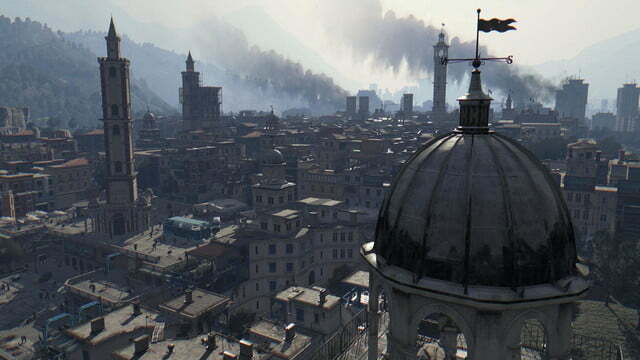 The city of Harran is dense and beautiful, and enormous, too. Right when you think you’ve seen everything, an entirely new district unlocks. You can find a bed and wait it out once night falls, but sometimes it’s fun to just stay out and feel the thrill while earning some extra experience. 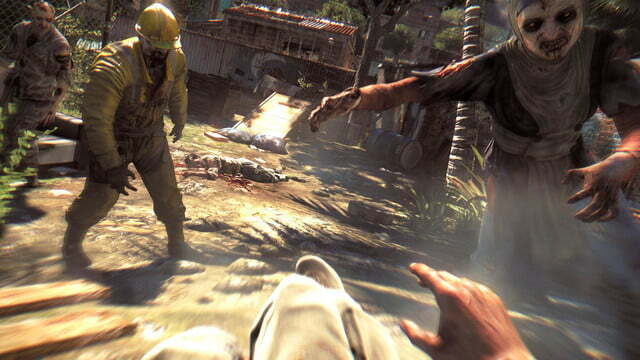 Don’t let concerns with Techland’s previous Dead Island games stop you from taking on a chance on Dying Light. You have to slog through some really terrible story missions and some very janky combat, but there’s a detailed world to discover, and a lot of fun mechanics to take advantage of. Just make sure you find some shelter before dark. This game was reviewed on PS4 using a copy provided by the developer.